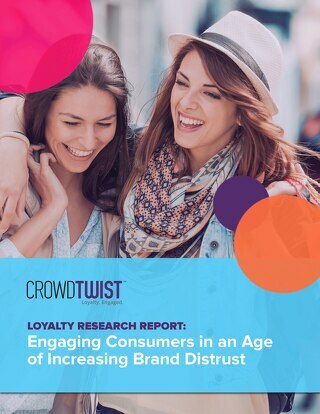 Loyalty360 recently interviewed CrowdTwist Director of Strategy, Scott Ankers, about loyalty challenges and trends as part of their Thought Leadership Series. What is the biggest challenge your clients face in trying to drive customer loyalty? The biggest challenge our clients face is not just understanding where their customers are in their journey with the brand, but understanding the attribution along the way. This includes understanding what causes a customer to make a first purchase or convert, retain or downturn with a brand. Unfortunately, there is no one size fits all to measure the efficacy of all the experiences brands offer. In order to best measure this, we recommend starting high level. We don’t just look at our customers on a singular channel. 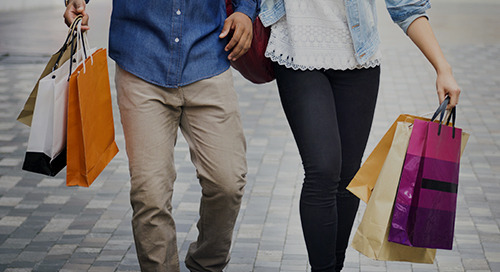 We recommend using a loyalty program to capture a holistic view across all channels. Once we have that holistic view we can start to map out the customer journey. We can then look at the different KPIs that exist along that journey, whether it’s traffic to the store, the acquisition and conversion of customers, the different engagement points before or after a purchase, and so on. A loyalty program has the distinct advantage of helping to measure the efficacy of a brand and holistic experience from a high level. What are some of the biggest challenges and opportunities for brand marketers today? There’s no doubt today’s market place is extremely complex. There are competing forces in the market. 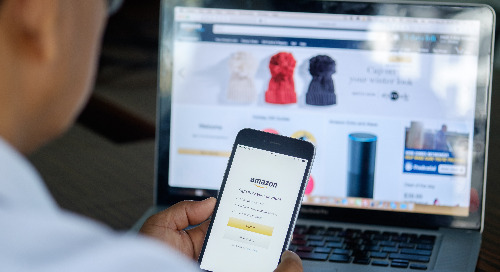 There are tangible forces, which are the different brands and companies you compete with to the intangible which includes customer sentiment and the need for instant gratification. Data is the north star, data is king. Data is what sets a marketer apart. Using that data at scale is critically important. We recommend first that clients get the data right, meaning it needs to be identifiable and easy to attribute. Data powers personalized experiences and predictive targeting which creates the opportunities to convert customers to lifelong customers. Elevate your brand above the price war, and build a brand that goes above discounts to build relationships with customers. 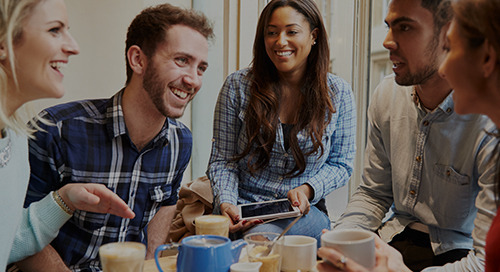 How sophisticated are the customer experience and loyalty initiatives of most brands today? It depends, brands are all across the spectrum. 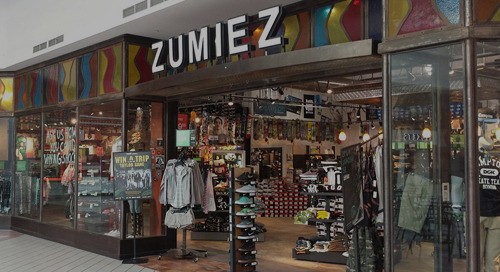 Some brands are very sophisticated, for example brands with a fast purchase cycle, for example travel companies or quick service restaurants (QSRs) tend to be very active in the loyalty space. New players are entering the space, for example CPG brands. They want to have first party data consumers and build a direct relationship with their customers. 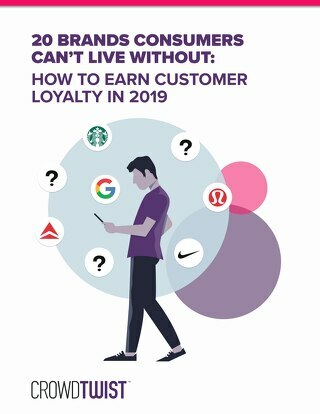 We’re even seeing long purchase cycle players like television and mattress brands emerge in the space because loyalty programs help bridge the gap between purchases, and enable brands to learn more about their customers to build a lifelong relationship. 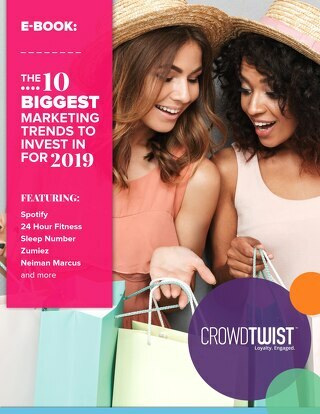 At CrowdTwist, we help brands leverage data in smart ways whether they’re new to the space or at the sophisticated end of the spectrum. 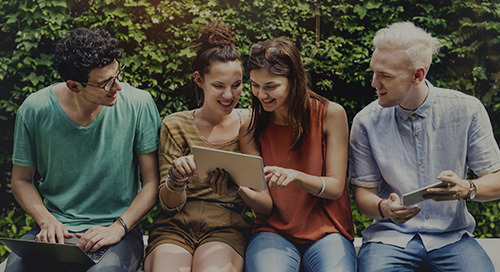 Our programs provide key value in helping brands learn about their customers. What is the most important thing you do to help clients increase customer loyalty? Without a doubt, the most important thing we do is map the customer journey. We work with brands to understand what that looks like, and every industry is different. We wat to understand the different touch points along the journey, for example, when they come in, what onboarding looks like, what happens when they convert. From there we can identify what the points of engagement are and the ones we want to maintain and build upon. By mapping out the journey and collecting the data, we can activate the right offers, messaging and timing to a brand’s customers. If you could ask a brand / competitor one answer what would it be? I would ask brands how they are planning to use data and how they will use it at scale. I’d also like to ask about the technology they are planning to invest in to effectively leverage data. 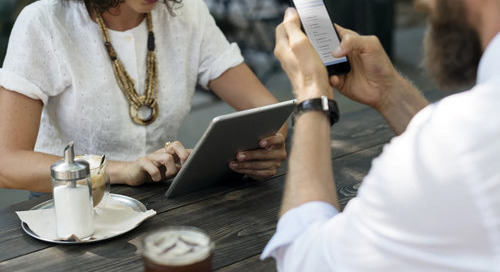 What’s the future of customer loyalty? 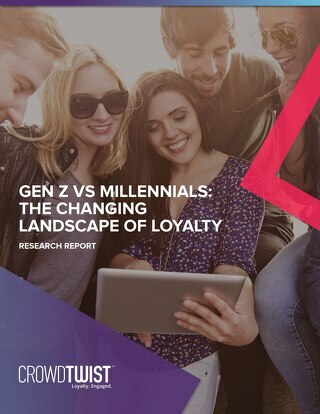 Loyalty is always changing which is very exciting for consumers and marketers alike. I predict that personalization will be taken to a whole new level, and predictive marketing will be taken to a personalized degree. It’s all about reaching customers at the right time, in the right place, with the right messaging. We’ll also see a lot more partnerships between brands. Partnerships are valuable for marketers. They help brands acquire new customers, cross-sell, and learn more about their existing customers. 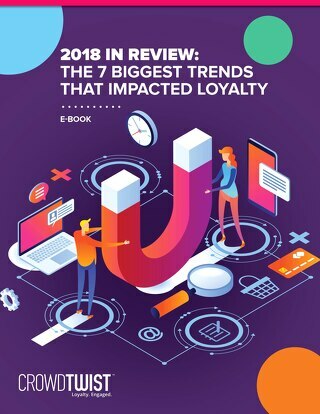 Loyalty programs will continue to grow in importance. 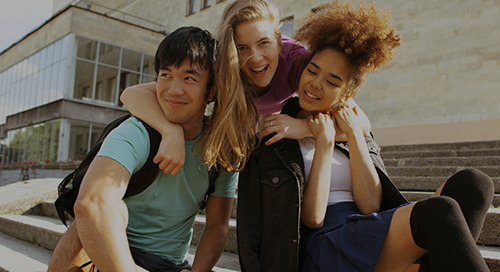 Marketers will look for different levers they can pull to acquire and retain customers, and a loyalty program provides a solution beyond discounts and price reductions.